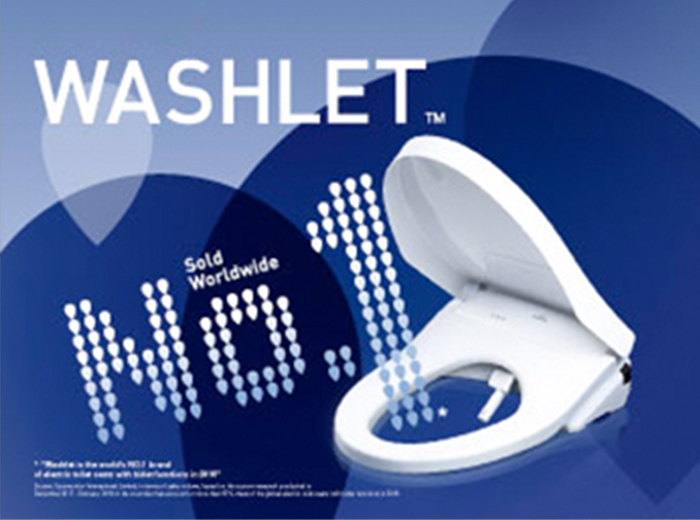 New series of WASHLET-and-toilet sets. 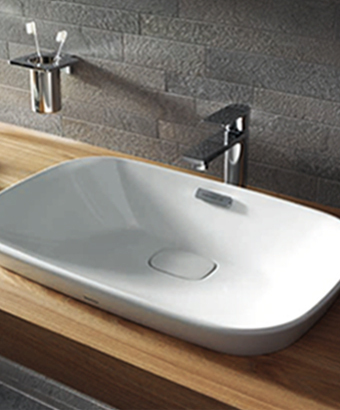 New standard of comfort and cleanliness for daily life. 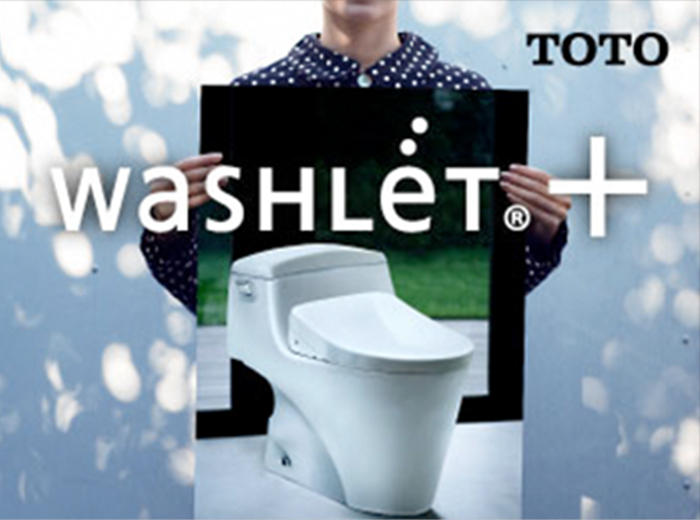 Designed for every home, WASHLET+ is the smart way to introduce the life-changing comfort and cleanliness of TOTO technology to your life. 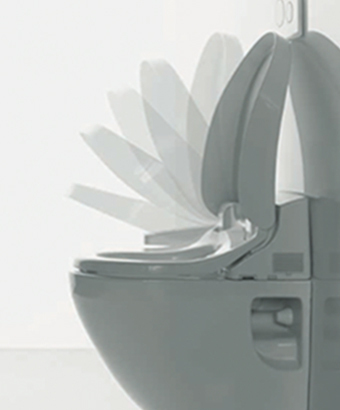 Each toilet-and-seat set is harmoniously designed with no protruding pipes or cords, Various sets are available. 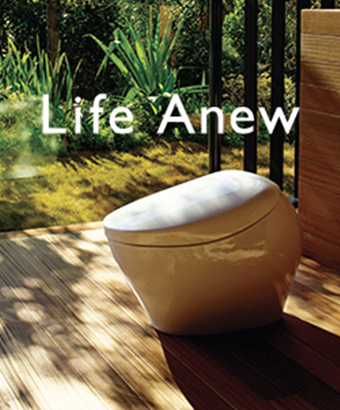 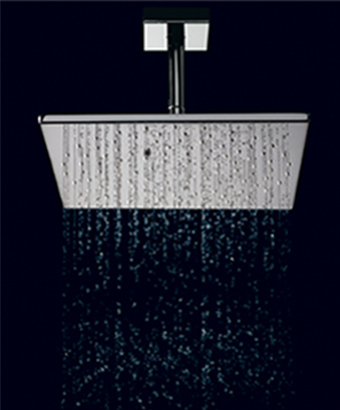 AT TOTO, WE'VE ALWAYS BEEN INSPIRED BY A DESIRE TO IMPROVE EVERYONE'S QUALITY OF LIFE.